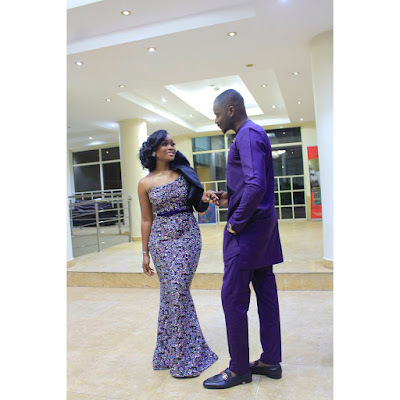 #BBNaija stars #Ceec and #Leo coordinate in purple for joint hosting gig..
Aww how cute are these two? There have been rumours that they are together but none of them have confirmed any relationship of any sort. 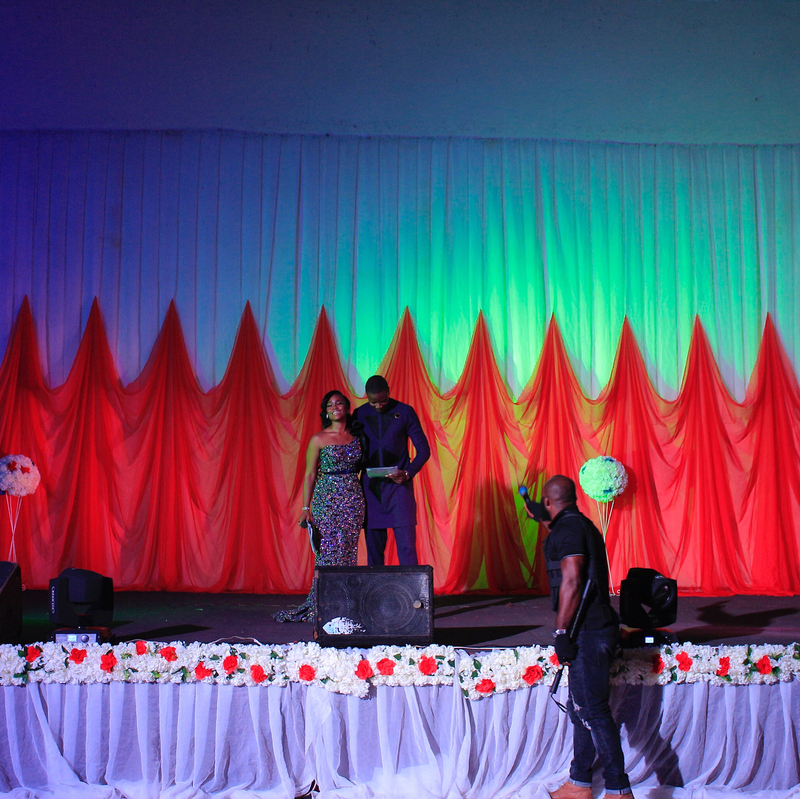 They sure looked lovely as they hosted a pageant together in Calabar. 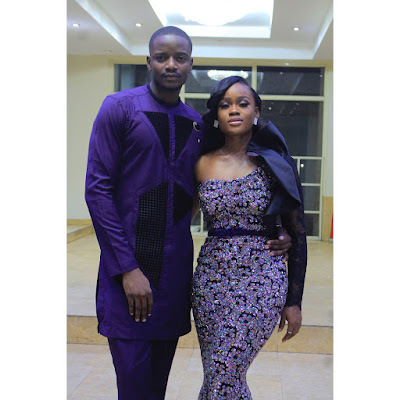 Cee-c looked stunning in a lanredasilvaJayi dress a line coincidentally owned by Leo's sister while Leo looked perfect in a Kimono collection piece..